On 26 October Sebastiaan Scholte, CEO of Jan de Rijk Logistics, took the helm as the new chairman of TIACA. He shares with CargoForwarder Global his views on the facilitating role of the organisation for the improvement of the supply chain. In his new role as TIACA helmsman, the manager recommends rewarding shippers who agree to sharing data. With Dutch born and bred Sebastiaan the TIACA chairmanship has not only moved to Europe, but specifically to the Benelux, as Brussels Airport’s Steven Polmans has come in as vice-chairman. Sebastiaan admits that it is not common practice at TIACA to pick the candidates for the chair and the vice-chair from the same region, especially since the vice-chairman is supposed to take over in 2019. Besides, there is his more than 20 years of experience in the industry. Before he took over as CEO at JdR in 2010, he was from 1997 until 2001 Head of Worldwide Sales for Aeromexico. He then moved to Cargolux where he was responsible for the Latin American business from 2002 till 2005 and thereafter moved to their HQ for marketing and special projects till 2010. Setting up a logistics data backbone is another priority for TIACA, Sebastiaan thinks. 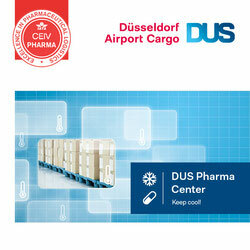 The concept was discussed by the Shippers’ Advisory Committee of the organisation. 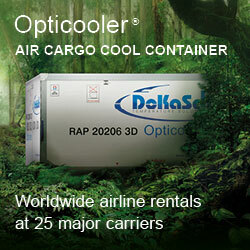 “In the end it’s the shipper who pays for the entire air cargo supply chain. Improving the data leads to an improvement of efficiency, a reduction of errors and costs. We all benefit from a better system, based on predictive analysis and an evaluation of one’s own merits.” To further discuss the strategy forward a think tank has been set up consisting of 15 individuals, all actual or former TIACA members. They are supposed to report this January. 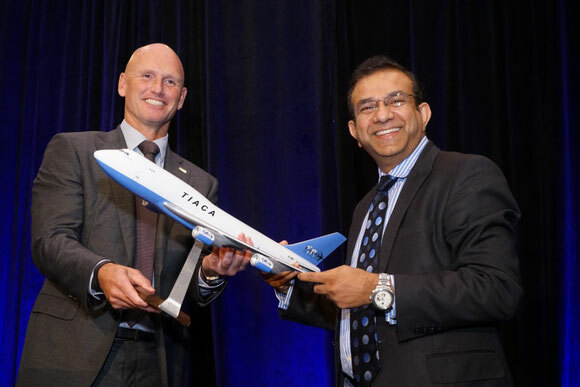 As TIACA is the umbrella organization of the air cargo industry as a whole, it has to defend the interests of a wide range of actors whose agendas may not always be mutually compatible. To this Sebastiaan answers: “You have to concentrate on matters you can influence.” Geopolitical issues as well may appear to be a matter of concern, but according to Sebastiaan business pragmatism prevails.